The Parking Lot Paver is a suitable solution for parking lots and decorative areas. 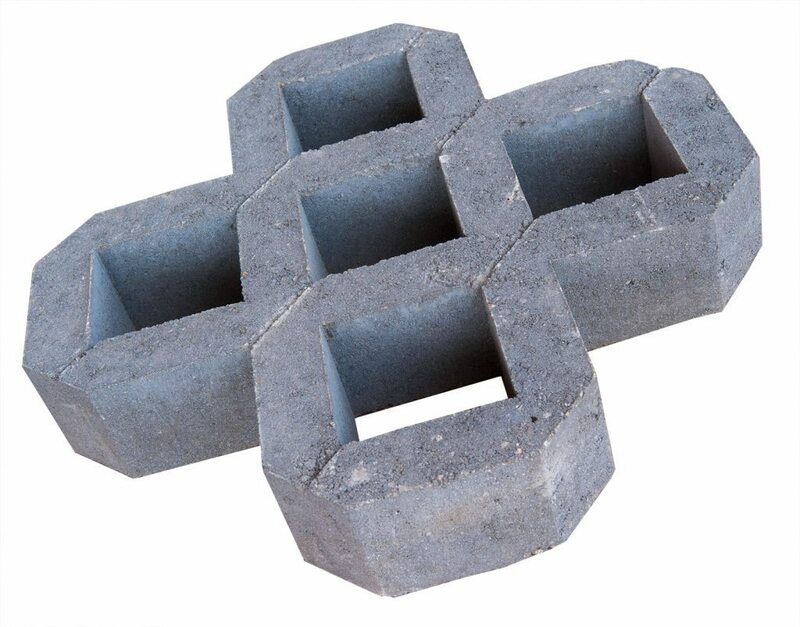 This product can also be used for reinforcing slopes and cuttings. The paver supports growth or can be filled in with crushed marble allowing for better drainage. We offer the parking lot paver in a variety of different colors to improve its visual effect.